A woman had been in pain at the hands of many physicians for years and could not be healed until there was one who was able to help. She was overjoyed. She told her family and friends about the amazing experience, she recommended the doctor to everyone; she dedicated time and effort to her doctor and her health. She could have just easily said thank you — maybe even some sweet words of affirmation like I love you— and it would have just been fine. But, how do you explain that woman’s seemingly overflowing sense to share? Gratitude, an enthusiasm, and eagerness to show appreciation for and to return kindness can easily be just another word or habit, but it can be your approach to life that affirms there are many good things in this world after all. You see, gratitude is closely linked to grace: every new morning, every restful night, as much as we like to think that we “worked hard” and that we “deserve” all the things we have, the cold truth is that, we do not. The sooner we realize that all we receive are gifts, rather than “compensation” or are all just a part of how life works, the more we value what we have and get. Often, we trivialize how amazing and blessed we truly are because these graces come seemingly every day: the food on the table, warmth for our convenience, bed to lie on, clothes to choose from, water to keep us cool, and not just the tangible things we can grasp and hold— but also our stability, consistency, security, sanity, and strength. But, what if one day, it isn’t the same anymore? Do we practice gratitude then? Why practice gratitude, still? Because it is especially then when and why we must practice gratitude. It is easy to be grateful when all is good, all is well, all is provided for. But we must remember to be grateful even when things are taken away from us and we are taken away from everyone else. It is difficult to say— even to think— that, “Hey, there must be a good reason for this. I’ll trust it, and put my hope on that reason, and be grateful.” when hard times come, but it is that shift of perspective and way of thinking that also saves you from further pushing yourself from a bad spell to an even worse one. Sometimes, we lose a loved one; sometimes we lose ourselves, but why practice gratitude? Because these are also chances for good things, for better things— for us to be a testimony to the gift of life, whatever weather and season we may have to brave through. 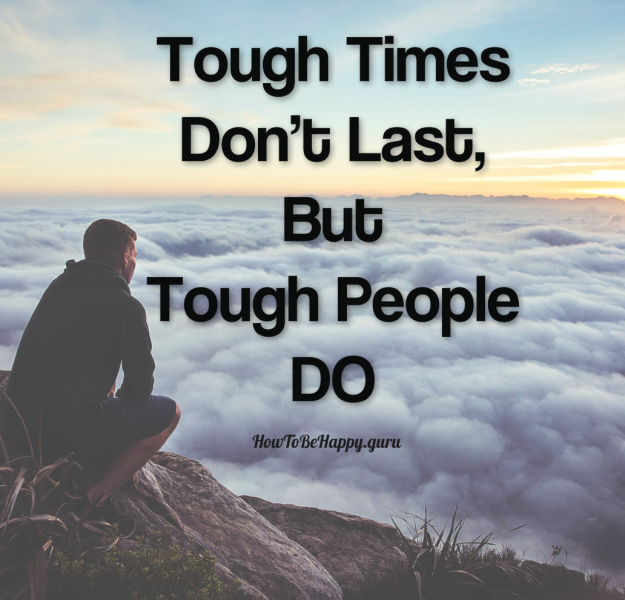 But sometimes, the bad times are not so drastic and harsh for us, but they can be just as momentous. Always remember that one of the reasons why you practice gratitude is it changes your response. Sometimes, we miss our lunch, sometimes, someone else takes our cab, sometimes, our friends do not invite us out, sometimes, our employer asks us to work overtime, sometimes, we feel physical pain— we can easily say to these situations: damn it! But, why not practice gratitude? We can look at things in a different way and say instead, my missed lunch is an opportunity that shows which aspect of my life is taking over and needs discipline. Someone taking my cab could have been in a real hurry or emergency, and I should just understand and be glad I’m not in a situation where I would have to do the same. My friends are out tonight without me but that gives me time to pamper myself. My employer trusts my work and abilities enough to give me more work that they could have given anyone else. My shoulder hurts but this is a chance to get a massage. Gratitude can be in the form of a smile, it can be in the form of a thank you, or in the form of a gift, even. But, the best way to understand gratitude is, you come as undeserving. When you find yourself breaking from the deception and lies of entitlement, you see there is so much to be grateful for, and there is so much you would want to share and would want others to experience for themselves — that same light you experienced in the dark, you always aspire for others. Gratitude can be in the form of a smile, it can be in the form of a thank you, or in the form of a gift, even. It doesn’t have to be the grandest show as long as you really feel that gratitude feeling. Gratitude comes when you turn a situation around and transform it into an opportunity for good, or just to affirm the goodness and light in this world. Gratitude can drastically change the way you live. It is a simple concept, but it is understandably hard to follow through with, except maybe for the occasional habit. To develop this habit into an instinct, you can think of one, or a few things, that made you smile for the day and write them down. End your day on a good note, and if you find that you cannot, always look at mornings as a clean slate. Remember that the next day can and will end in another victory— What can you do today? So, why practice gratitude? I can give you a run-down of the benefits: it help you to unlock your happiness, it reduces depression and anxiety, it strengthens relationships, it promotes forgiveness, it promotes positive emotions (It has been found to help Vietnam War veterans with PTSD recover! ), you get better quality sleep, there is a suggestion of a better immune system and lowered blood pressure, and it brings people to a state of satisfaction and accomplishment removed from themselves, because it’s no longer about them but rather how they can pay it forward and connect better with their community. But, still, there really is only one answer. 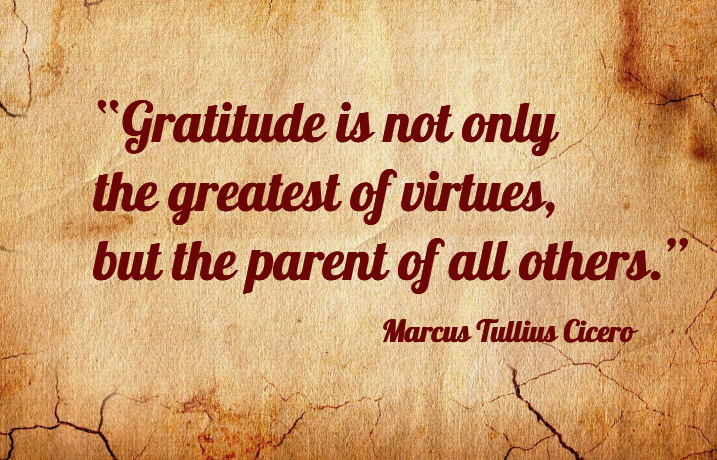 Why practice gratitude? Because it changes your perspective.